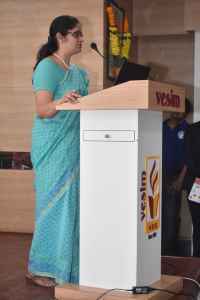 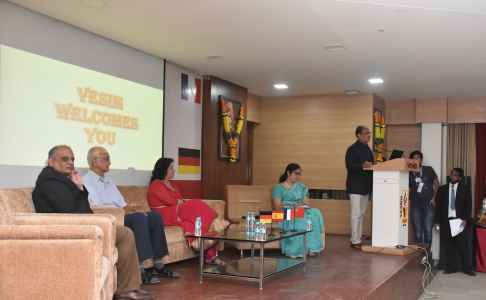 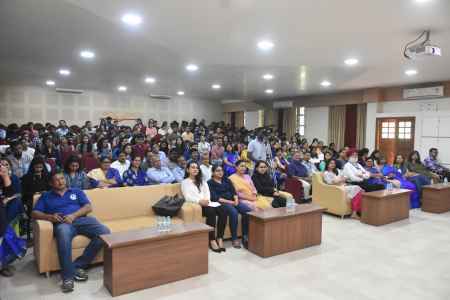 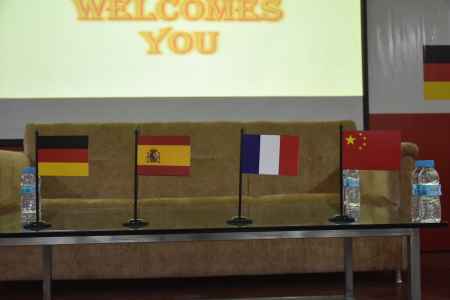 The Foreign Language division of the Centre of Excellence in Communication Skills was inaugurated on Oct 10, 2018 by the Director Dr Satish Modh, Chief Guest Dr Krupa Kulkarni and Guest of Honour Dr Vivek Bhatt. 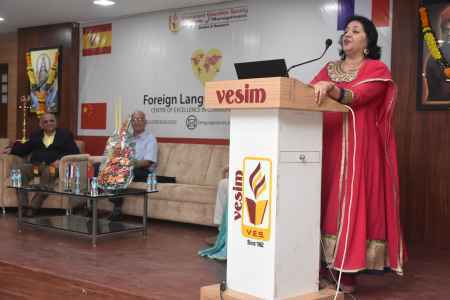 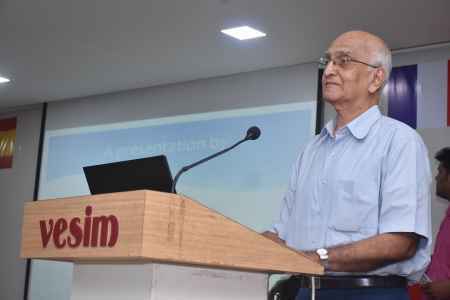 Professor and Head of the Centre of Excellence in Communication Skills Dr Uma Bhushan explained the various career and higher education benefits of achieving proficiency in the various languages. 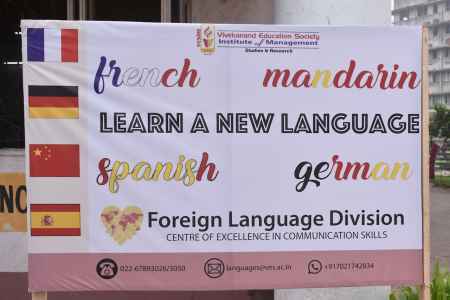 Dr Modh spoke of the need to improve communicaiton skills and how learning different languages fosters self confidence and personality in students.